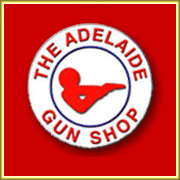 We are over 100 years old, continue to make firearms and ammunition, and can proudly boast the most recognisable brand in the sports shooting industry. 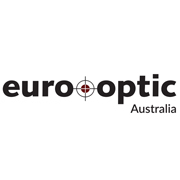 We also maintain an almighty trans-Pacific manufacturing relationship with our parent company, Winchester Ammunition in the USA (who are in-turn owned by NYSE listed Olin Corporation). 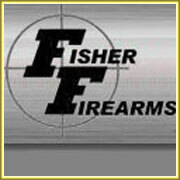 Fisher Firearms is a family owned business providing Light Accessories, Gun Safes, Shotguns, Cleaning Equipment, Gun Sales in Adelaide. 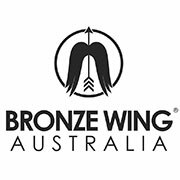 Formed by a group of passionate shooters who wanted to make efficient competition shells, Bronze Wing evolved into a company that makes superior shells, blasting away the competition. 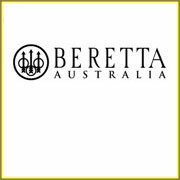 Perazzi is a manufacturer of precision shotguns from Brescia, Italy. 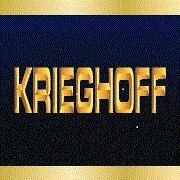 Dieter and Phil Krieghoff represent the fourth and fifth generation of the Krieghoff family, continuing a tradition of 130 years of quality gun making. 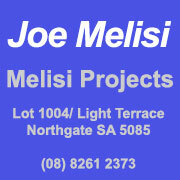 SACTA would like to acknowledge and recognise the contribution of sponsorship received from Joe Melisi of MELISI PROJECTS. 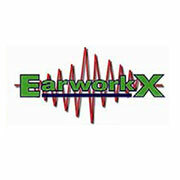 Over 40 years in the hearing protection business and exclusive distributors and agents for Earmold Australia. 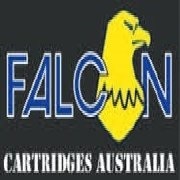 3/3 Quality Court, Wynn Vale SA 5127 - by appointment only. 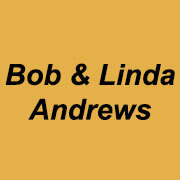 Our challenge is to provide you the customer with the best possible prices and personalized services which has made us the most progressive dealer in this industry! 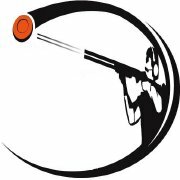 Our sporting ammunition has a reputation for consistent quality and performance in all forms of competition and our expertise in manufacturing premium ammunition. 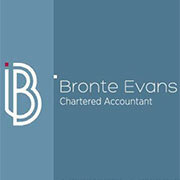 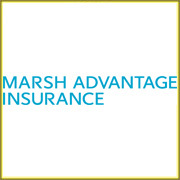 Marsh Advantage Insurance is a leading provider of insurance broking services for businesses across Australia.